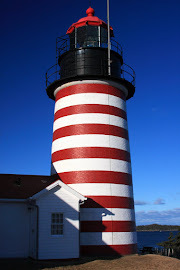 Maine Inn Broker of Inns, Bed and Breakfasts, motels, educating inn buyers and sellers: Happy Independence Day! The American Flag. Fourth of July. More than just a reason to have a BBQ with friends and family. But the reason we're able to do these things and speak our minds freely we can't forget! Celebrate the day with pride and enjoy!